Ever prayed that God would break your legs? 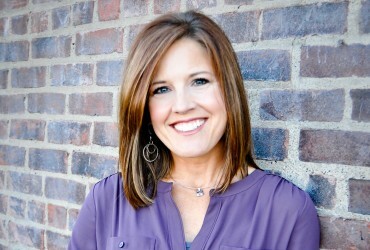 That’s what Crystal Evans Hurst prayed for when life felt out of control. She just wanted a break from her life! Listen in as Crystal shares her journey of missteps and mistakes, all while learning to trust God with her future. 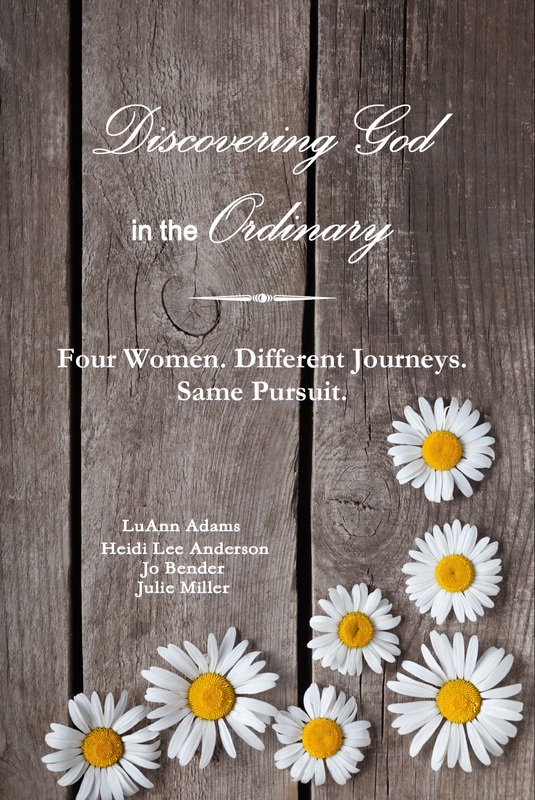 Click HERE for the podcast on She’s Still There: Rescuing the Girl in You. ← Are You in Hiding?